VICTORIA – The Forest Practices Board has released the results of two separate investigations into public complaints about forest practices, one near Port Clements on Graham Island and another near Skidegate Lake on Moresby Island. Both investigations found that the licensees’ forest practices met the legal requirements of the Forest and Range Practices Act and the Haida Gwaii Land Use Objectives Order. 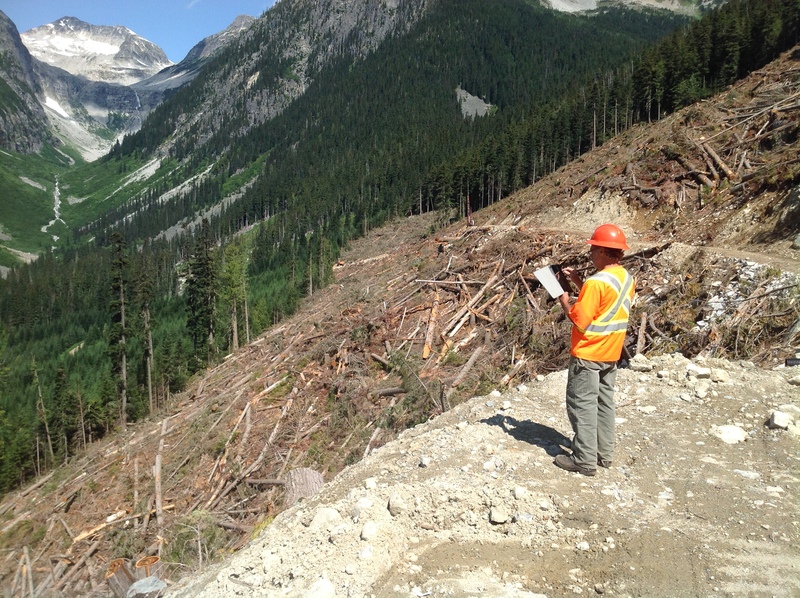 A complaint about logging near Port Clements involved the activities of BC Timber Sales (BCTS). The investigation found that BCTS is meeting legal requirements for cedar stewardship, management of streams and biodiversity. The Council of Haida Nation and residents of Haida Gwaii have ongoing concerns about the protection of important streams and yellow cedar. BCTS is meeting existing requirements while discussions continue on whether new approaches are needed. The second complaint was in the Skidegate landscape unit and involved activities of several forest companies. The investigation found that forestry roads were well built and maintained, and that areas representative of old forest are being protected. In some ecosystems, there is not enough old forest available to meet old growth targets due to the history of logging. In these situations, stands are being designated to become old growth in the future. The Forest Practices Board is B.C.’s independent watchdog for sound forest and range practices, reporting its findings and recommendations directly to the public and government. The board investigates public complaints about forest and range practices on public lands and appropriateness of government enforcement. The board can make recommendations for improvement to practices and legislation.